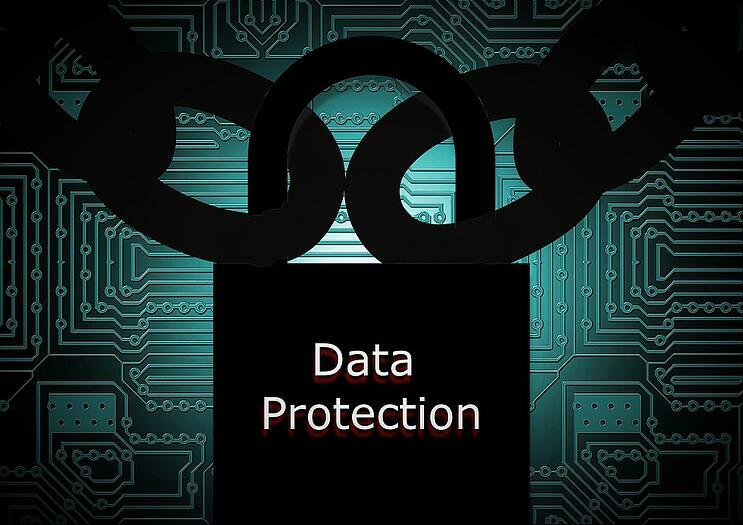 Q. What’s the most common missing element in an enterprise’s data protection strategy? A. Two things come to mind – First, an active and consistent review of backup success, as indicated by the ability to perform an effective and timely restore. And second, a lack of policy based backup that mirrors the enterprises’ document retention requirements. Q. Is cloud the answer for DR? Q. What strategies work best for remote office backup? A. Try to find a product that gives you options – such as deduplication at the client, at the backup server, or at the backup target. It will ensure you can deploy the most effective model given your constraints and requirements. Q. What’s working when it comes to protecting unstructured data? A. Journaling of data has become more and more prevalent when backing up standard clients. It allows a backup product to reduce the requirement to scan an entire file system every time a backup is scheduled to run. Removing the overhead of that metadata discovery process creates significant efficiencies in backup speeds. This functionality is no longer contained to just standard file servers but it is also being leveraged in the filer market and integrated with the Network Data Management Protocol (NDMP). Q. What are the most common mistakes in backing up VMs? Q. What are some best practices to future-proof my data protection strategy? Take any assumption you make about data growth, and multiply it by a factor of 3 – and then see if it will still be effective. Everyone underestimates data growth and its impact on your IT infrastructure. Scale, scale, scale – how will your data protection strategy provide it? Plan for the Internet of Things (IoT). It’s coming soon to a business next to you (maybe even you!) New data sources that will become critical pieces of data supporting business decisions will need to be protected, and recovered if lost. Plan for it now. Compliance & Regulation – the demands of these two areas will only increase over time most likely… think about how you will operate in a more highly regulated and compliance driven world – what can your data protection strategy provide that will enable you to meet auditor’s demands by using the reporting and audit features of your data protection strategy? It’s all worth some serious consideration.